Following on from AT‘s 2012 Readers’ Choice Awards, here we compile the 2013 hot list. That is trends, tips and what to look out for while travelling throughout Australia over the coming year. If by this time next year you haven’t been to MONA, expect to have some astonished, disbelieving open-mouthed responses. Tasmania is so hot right now that this tiny jewel of an isle is in danger of spontaneous combustion. This spot is the best of Australia in one small, easy-to-navigate island and the rest of us are now, if a little belatedly, catching on. Superb food and wine, some of the finest hotels in the land (we’re looking at you, Saffire and Henry Jones) and some of the world’s best wilderness, it’s a very hard place not to love. Just don’t make the mistake of thinking you can ‘do Tassie in a week’ – at least two will merely make you want more. It started with the Tiffany-designed suite at St Regis New York, and now this trend is making in impact here in Australia. We’re starting to see collaboration between designers and hotels to create unique suites, for guests to ‘sleep with’ their favourite creator. The first is the Diane von Furstenberg suite at Hayman but it certainly won’t be the last. We’d love to see a Sass & Bide penthouse at Park Hyatt Sydney… or a Ginger and Smart suite at the Sofitel Melbourne. It’s been fashionable for quite some time to talk our harbour town down whilst secretly loving it but love shall now speak its name. Sydney’s creative minds have injected some daring new blood into the hotel scene and vaulted the city squarely back onto the social map: the launch of designer hotel QT Sydney, and relaunch of the Sydney Harbour Rocks Hotel both fabulous excuses to spend a boutique weekend here. We’re also awaiting the March opening of a new boutique offering by Eight Hotels (the Ikea of hotel chains – designer affordable lodgings without a super quality finish), facing palpitations over the 2014 opening of the latest Baillie Hotel (already! ), and more than a touch interested in Packer’s six-star hotel development. As per the aforementioned individualisation of suites, travel is moving away from homogenisation back to personalised experiences. It started with the 10 Rooms concept at The Grace Hotel Sydney where you can nominate which pieces of furniture, colours, scents and flavours you like and they will be in room when you check in. More and more, you’ll be able to design experiences to your taste – hopefully, not just in the hotel sphere, but other areas of travel, too. Here comes Augmented Reality (AR). Imagine pointing your camera at one of the historical buildings in Port Arthur and having all the information on the building, the people and their stories come up on your screen, with a short video or photographic montage if you want. Perhaps you may want to book a tour? It will all be at your fingertips, right when you want it. AR is in its infancy right now, but it’s just the beginning of the magic. Check out the ‘Explore The Rocks’ app for some rudimentary AR next time you visit the iconic Sydney area. 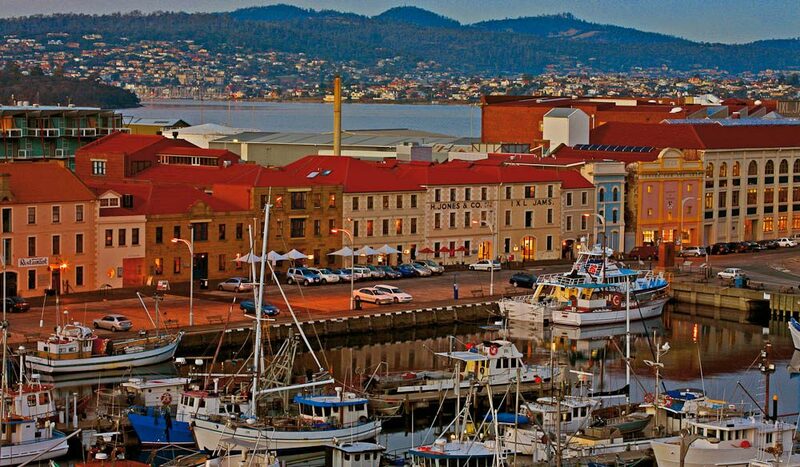 Much like Hobart, this area is hot hot hot right now: and why wouldn’t it be? The Kimberley is unlike anything else on this earth; with an appeal that begins and ends with its pristine wilderness. 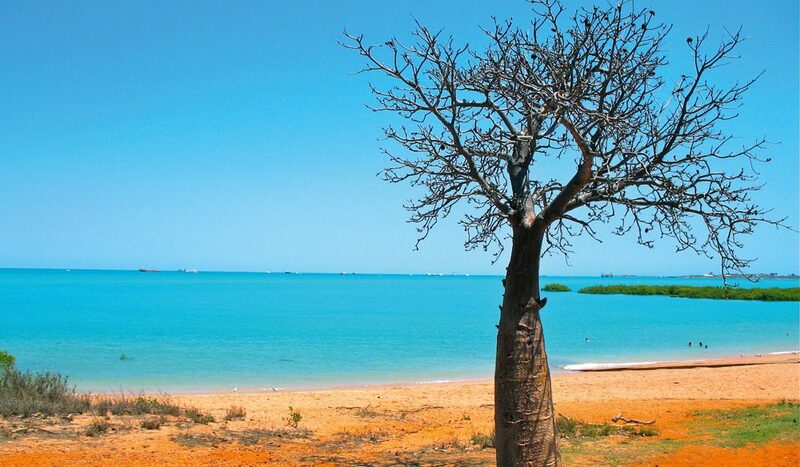 From Broome to Kununurra and everywhere in between, The Kimberley deserves its status at the top of your bucket lists. Expect to leave your visit here with a newfound respect for – and love of – our incredible continent. Qantas may have won your hearts this year, but Virgin will continue to fight the good fight in 2013. Their acquisition of Tiger (they purchased 60 per cent of the company in October this year) means many things. In some sectors, this will lead to greater competition and therefore lower prices, but in others it may lead to a cartel mentality, ensuring that prices remain high. How you’re affected will be determined by where you intend to fly.